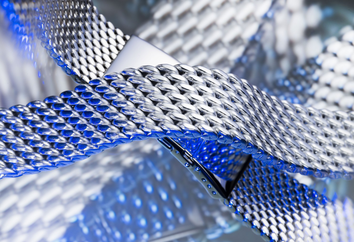 Basis of the STAIB manufacture, founded 1922 in Pforzheim, are Milanese mesh products. 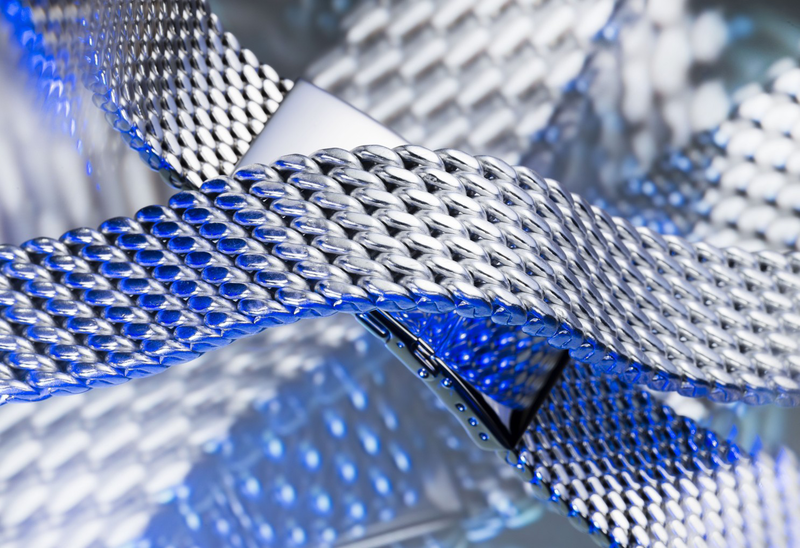 The socalled "Milanese or Polonese mesh" is made of gold, silver, stainless steel or titanium. STAIB shows many Milanese varieties in different forms as watch bands, jewellery bracelets, bangles, ballpoint pens, rings and earrings. An important sector is the cooperation in projects of International Watch Brands, from the first ideas and designs to the finished bracelets.